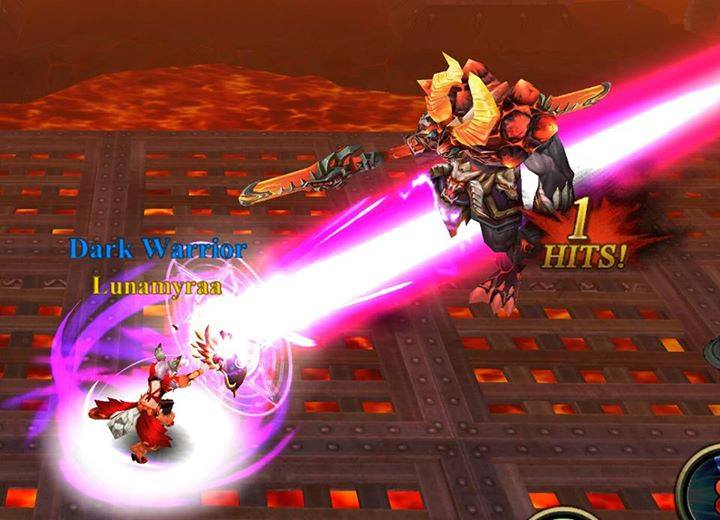 Burning Blade is an Action RPG developed for mobile platforms. It features fast-paced 3D action content, multiple character classes to choose from and vivid, detailed art. Fast-Paced Combat: Burning Blade punches well above its weight as an action RPG, contending with much larger names when it comes to intense, visceral gameplay. Combat feels fluid and dynamic. Four Distinct Classes: Cementing its place among the pantheon of ARPG classics, Burning Blade's character classes cover the gamut of traditional archetypes. The rugged warrior, the dexterous archer, the deadly assassin, and the sorcerous spellcaster all present themselves as uniquely potent options. 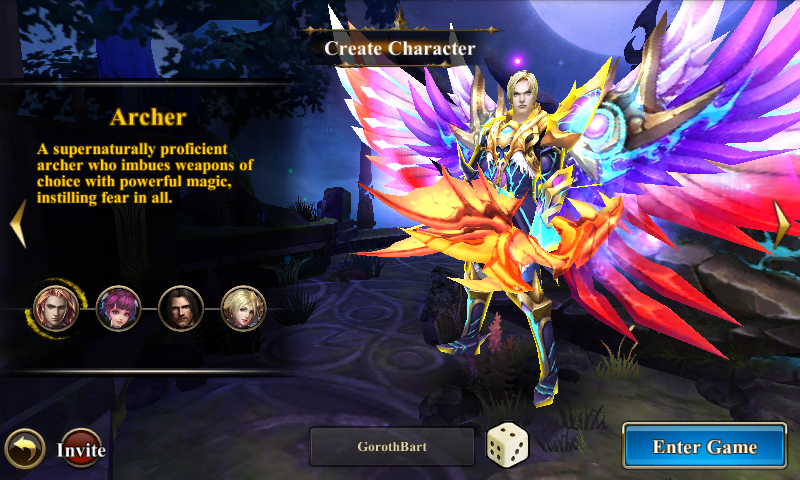 Exclusive Mobile Support: Designed from the ground up for exclusive mobile support, Burning Blade features controls and user interface specifically tailored to the mobile gaming experience. 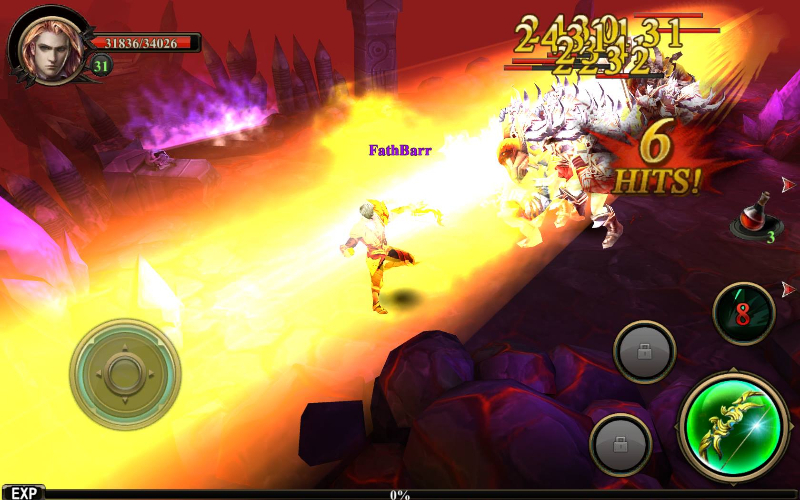 The following video depicts in-game footage of Teebik Games' Burning Blade, featuring character selection and combat.